This week was better than the previous one, but still not fully smooth. There were some issues that popped up and I had to deal with, don’t want to go into much details, but they ate up some of my time and it was just frustrating. And I am still not used to the new routine, I have trouble getting out of bed in the mornings and still feel a bit out of it during the day. Really why is it so hard to adjust to a new routine? And I keep getting behind with comments which really makes me sad. Let’s hope next week is better, I try and keep my upcoming weeks a bit empty so I have time to catch up and I have two more beta reads lined up for later this month or the next, so I want to make sure I stay ahead with reviews. 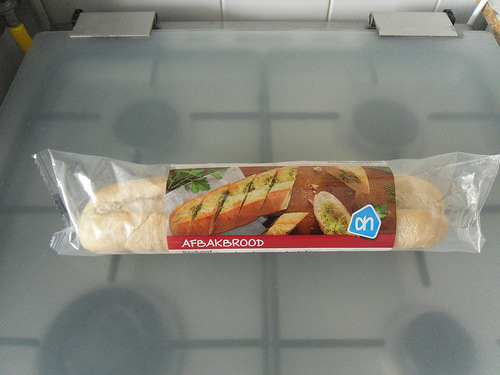 I regularly buy this french bread from our supermarket. You only have to pop it 10 minutes in the oven and it’s ready to eat. The neat thing is that it’s already pre-sliced and has butter with herbs on it already. Google translate says it’s called garlic butter, but that’s not right as we also have garlic butter here and I prefer the ones with the herb butter. And yes I only finished one book this week, not really impressive. It was a fun one, but I didn’t enjoy it as much as I hoped. It did make me crave pancakes and I forgot to buy them while grocery shopping. 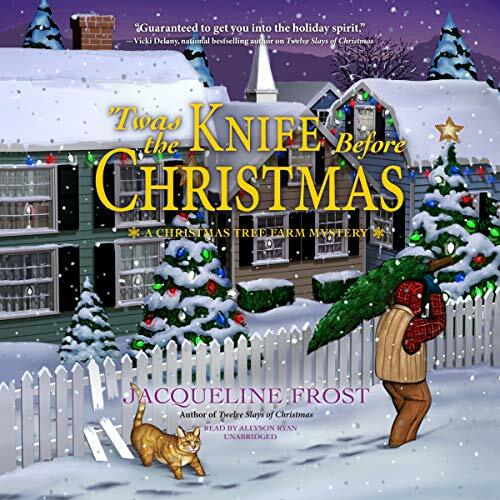 I am almost finished with one of my current read and halfway through the other, so i still did get some reading done, just not as much as I hoped. 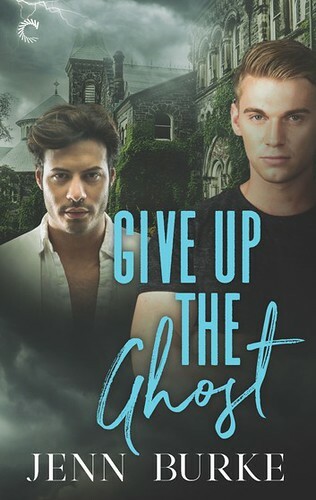 I am currently beta reading a YA Contemporary Romance book and while it’s not a genre I usually read I am really enjoyed this one. Can’t say much else as the book isn’t on goodreads yet. Due to me difficulties adapting to the new routine I haven’t had as much time to read in the evenings, so my evening book progress has been slow going. My ipad books progress has been nicely though and am already over halfway through my current ipad read. 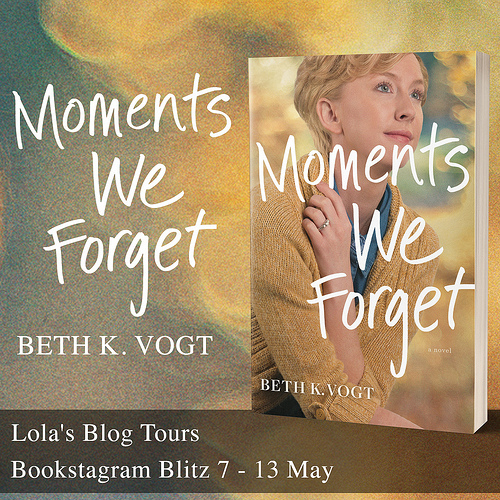 – Lola’s Ramblings: Do You Read all Books by an Author? 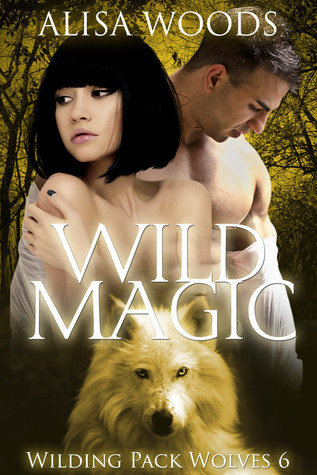 I got Wild Magic and How to Write a Sizzling Synopsis with amazon gift card money. I already own the whole Wilding pack series so I decided to grab this latest one as well while it’s 0.99$. 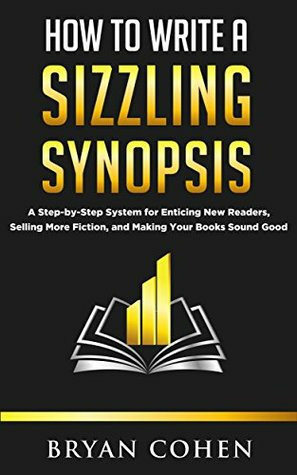 How to Write a Sizzling Synopsis I bought because it was only 0.99$ and I saw an author recommend it in an author group I am part of, now I have no plans to write a book, but the two authors for whom I do some marketing assistant work sometimes ask me for feedback about their synopsis and I think knowing a bit more about writing synopsis could come in handy. Also I am trying to read a non-fiction book now and then, so this seemed as good a reason as any to pick it up. I also grabbed some freebies: Descended from Dragons (Urban Fantasy/ Dragons), Burned by Magic (Urban Fantasy), Black Moon Sing(Urban Fantasy) and Shiftless (Urban Fantasy). Wow all that food sounds so yummy! I hope you have a much better week this week! Ok wait, so you didn’t get any review copies this week either? I feel like it’s freaky how often we both end up getting the same number of review copies in a week lol. Like, whenever I get hardly any, so do you, etc. That French bread sounds so good! You know I’m a bread fan, haha. One book is still better than no books! But that’s the worst when a book makes you crave something and you don’t have any. That happened to me recently with gingerbread cookies. Now that you mention it, no I didn’t got any review copies, only bought two books with gift card money. And that’s a coincidence you didn’t get any review copies either. I could use a few more weeks like this as I already have so many review copies to still get through. I know no one will mind if I reply to comments later, but I just feel so bad when I am replying to comments on my Sunday post on Thursday. And yes it’s better to read one book than none and to be fair I probably finish my next book today, so then next week it looks like I read a lot of books again, lol. It really is a shame when you’re craving something you don’t have. And I can’t bake pancakes, not sure why, but I loathe making them and they always turn into disasters. So if I want pancakes I usually just buy them. I just finished Crepes of Wrath yesterday! Halfway through the novel, I became obsessed with the thought of eating pancakes, so I stopped and tried to whip them up from scratch. They ended up turning out to be quite bland, even with the cinnamon I added. In my defense, I’ve never made pancakes from scratch and I wasn’t really using a recipe. What did you think of Crepes of Wrath? And yes it really made me crave pancakes, but while I like cooking and baking, pancakes are one of those things I can’t make. Although i did make American pancakes once that turned out pretty well. All the others times I tried making pancakes I failed and I hate making them too. So I usually go for storebought ones nowadays. Sorry you had a bit of a rough week. 🙁 *hugs* I hope you this week you are able to settle into a better routine. That bread reminds me of garlic bread. Which is bread with butter, garlic and parsley. I make it all the time and it’s very yummy. I hope this week is better, I am slowly getting used to the new routine, but it’s still difficult. Yes it’s sort of garlic bread, but without the garlic. They sell these in two varieties, garlic bread and herbs bread. Yes I guess one book is better than none. Ugh I hate having a new routine. Hopefully this new one won’t take forever to get used to it. I hope things are smoother with less things popping up this week. We all have those weeks when it’s just one book sometimes it happens. I love all the foodie stuff your doing….very tempting. I don’t find people who like Tofu very often. My husband won’t even eat it. I hope you have a great week!!!! It’s already getting a bit easier, but it just takes me a long time to adapt to a new routine. Let’s hope I read more books next week. And tofu is tricky to cook with, I don’t like it with all dishes, but if you prepare it right I really like tofu. In this dish you bake the tofu first and then add them to the curry, which is really good! Grabbing the freebies you grabbed, thanks Lola! I hope you’ll like them :). It’s always fun to find freebies. The Crepes of Wrath sounds good but just with the title I’m also craving pancakes lol. It’s always hard for me to change a routine. I’m trying to wake up early to exercise but I end up sleeping in. I hope you have a great week! I really like the title for that book, but it sure makes you crave pancakes. And standing up earlier is really hard too. That Bread must make things easier to cook. I like the bread with herbs better as well. I hope you love all of your new books. Yes it’s really handy as it’s almost done already and just need to get warmed up. Oh I miss bread!! I was diagnosed with Celiacs 5 years ago and I haven’t been able to have bread since. There is gluten free bread but it is NOTHING like the real thing. Oh I am sorry to hear that :(. It must be difficult to not be able to eat bread anymore and I can imagine that gluten free bread tastes different, although I’ve never tried it myself. New routines can be hard to adjust too. Hope this week is smoother. And I love bread- could never give it up! A good sanwich… mmm lol. 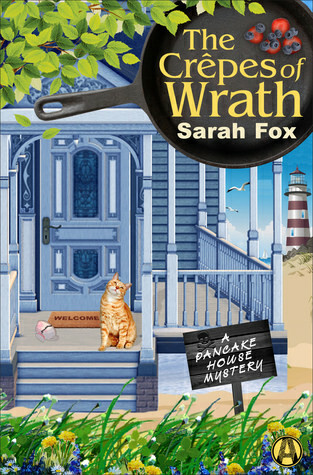 Crepes of Wrath looks good (nice cover), sorry to hear it wasn’t quite the best. Cozies are hit or miss for me. Some I really like and then others are just okay. 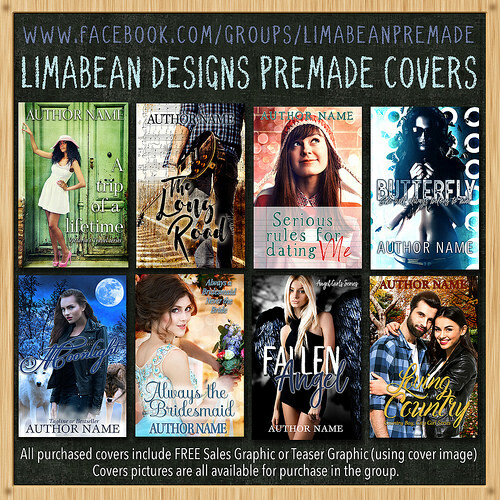 I hope your new urban fantasy reads are good! This week was already a bit better than the previous one,s so hopefully that trend continues. Same here, I love bread! The set-up and setting for Crepes of Wrath was great, just the mystery and the characters that fell a bit flat. The cover is great too and really fits the cover. 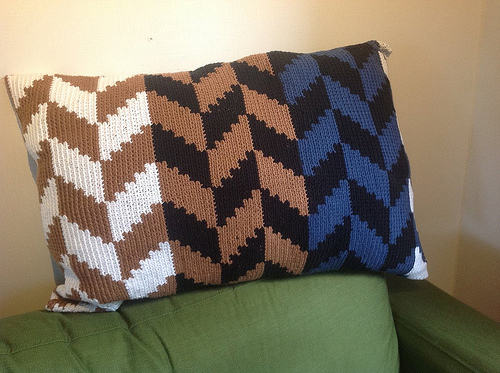 And while I love cozies, it can be hard to find the really good ones. Hope you like the books you got. I’ve bought those french bread loaves with garlic butter and herb butter on them. I like them because they’re so easy to make. Glad to hear you got those french breads were you live too. And yes they are so easy to make! I am a little behind in my comments, I just try and blast through a few of them every time I am online! 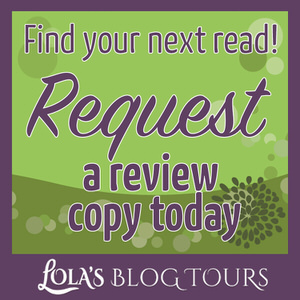 I thought I would let you know I finally started reading an S J Pajonas book! It is the dystopian one, which I am really enjoying! Thanks for the heads up on her! 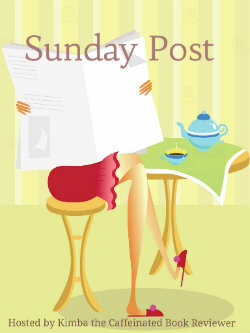 I finally caught up on comments for this week, now only the sunday post to reply and comment back on. Sunday is usually my catching up on comments day, lol. I have a horrid time adjusting to new routines. Hope it smooths out for you soon. Adjusting to new routines is the worst, I hope I finally get used to it by this week. Yeah I was really craving some pancakes and then forgot to buy them. It was a fun coincidence as both your and Kristin had a post recently that sorta tied in with mine about trigger warnings on some points. I am really looking forward to hear what people have to say about the topic. Things aren’t back to normal for us. We where on vacation for the last two and half weeks. I’m having trouble adjusting from traveling between four different time zones. Then we are moving this week, so things are a bit crazy and then I’m not sure what my internet situation will be. 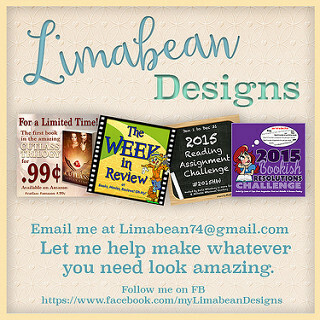 I have got so many reviews I need to write and I’m behind on making teasers for the books I’ve read. Summer is always busy especially when you are a parent. Nice book haul I hope you enjoy them. Also I enjoyed your post on Do You Read all Books by an Author? I hope you had a great vacation! And I can imagine traveling between different time zones is hard to adjust to. I never moved a lot through different time zones, but knowing how much difficulty I have with adjusting my sleep pattern I am sure time zones would be a pain as well. Good luck with the move and I hope things return to normal for you after that! Oh I hate having to change my routine, throws me totally off. I hope you get adjusted soon and that you get in some good reading this week. I am glad you liked the cozy you read, to bad it wasn’t as great as you hoped though. After this week I finally feel like I adjusted. It was a fun one, not as good as I hoped, but still a good read. French bread is a weakness of mine. I would rather have good bread than a donut or candy. I hope things get better. I am awful at dealing with changes to my routine. It depends on my mood what I prefer, but I can really appreciate a good bread. I had a light brown french bread for lunch today and it was really good! I think after this week I have finally adapted to the new routine, it only took 3 weeks, but at least I am doing okay now. This week was a bit better again, but we got hit with some warm weather so that put a damper on things. I’ve been getting behind on commenting too. I completely understand. I also having been reading very much. I do love those take and bake breads. Nothing like it warm from the oven. The ones I buy here are not presliced, but that’s okay. I hope you have a less hectic week. Yes bread just tastes so good fresh from the oven! Having them presliced is a nice touch, but it also isn’t as much effort to slice it yourself and with these you still have to finish the slices. I am still behind on commenting, but I hope I can catch up this weekend. I did have some more time to read this week and I think I finally am getting used to the new routine. Even though I like to cook and bake, I also like something simple now and then! Sorry you’re not having much reading time these days. I can relate as I went back to work Saturday and I was so tired when I came in all I wanted to do was eat, take a shower and go to bed. I did got a bit more reading done, but mostly throughout the day, while usually I have more reading time in the evenings. 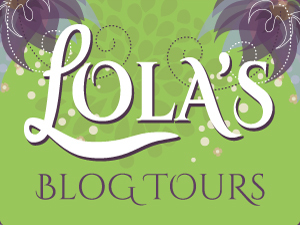 S. J. Pajonas recently posted…SFR Blast – Over 40 Scifi Romance Books On Sale! Yes I saw you recommend it in the For Love or Money facebook group and it sounded interesting and was only 0.99$ :), so I picked it up. I just started reading it today and so far it’s quite interesting. I started rewriting the blurb for a book I just read for the exercises. And I am always interested in learning more about what sells books. I didn’t want to go into details here in the sunday post as I felt it wasn’t worth it, but I am glad I was able to talk to you about it and get it off my chest. Just looked up your post about pancakes and wow they really look fluffy! I’m now craving a nice bit of garlic bread with melted cheese on it…! chucklesthescot recently posted…The Vanishing Chuckles! Sorry ;). I never had garlic bread with melted cheese though.